The small church of St Andrew stands in a peaceful wooded glade beside the 18th century manor of Gunton Hall. St Andrews is Palladian master architect Robert Adam's only surviving building in Norfolk, and the only surviving complete church by Adam in Britain. 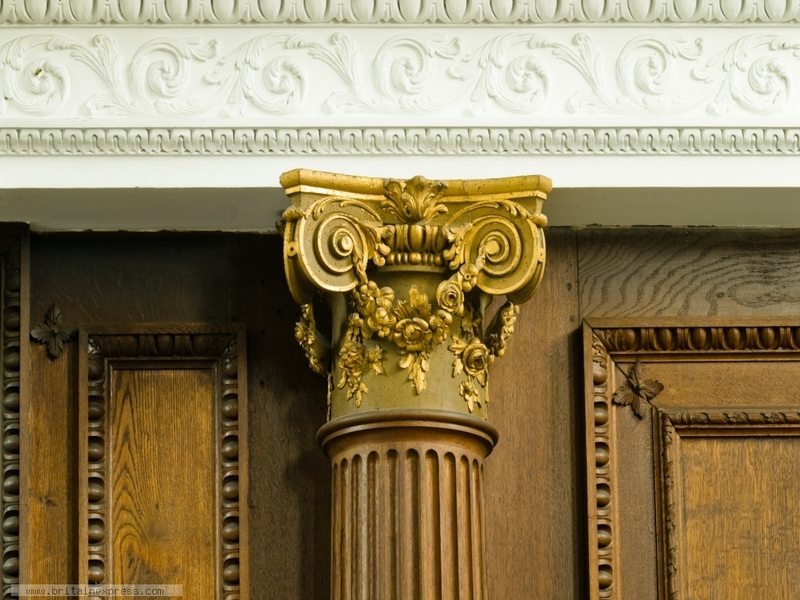 The simple interior is decorated with lovely neo-classical plasterwork and woodcarving like this example here.